We seek partnerships with companies and corporate foundations. 1. Choose a program you want to support financially. 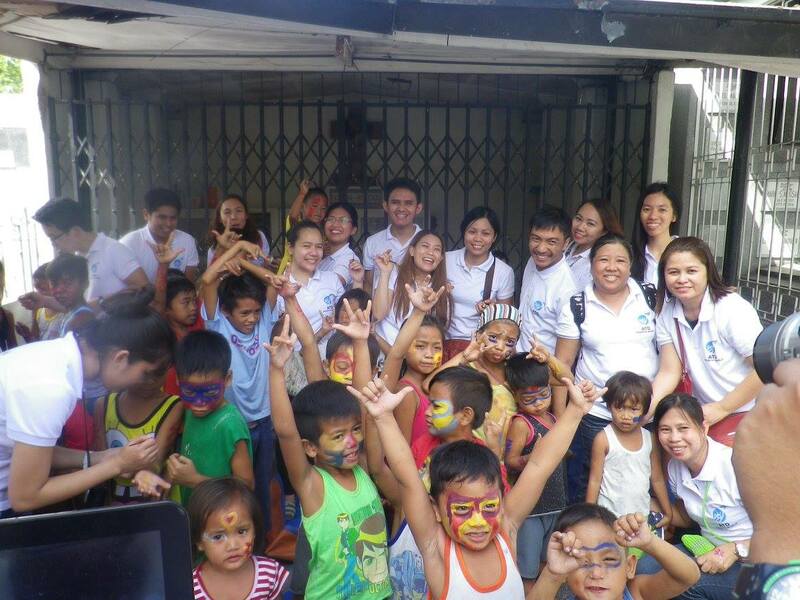 We have various programs: Ang Galing (literacy program), Street Library, Festival of Learning, Forum, and Workshops. You can also sponsor a new program that can help our community members like a Computer Literacy Training or Livelihood Workshop. We will use your contribution entirely for the project(s) you choose as well provide financial reports and regular status updates. 2. Invite your colleagues to join our programs and campaigns. In more than 30 countries, our teams support people working to end poverty through our various programs and campaigns: World Day for Overcoming Poverty and Stop Poverty. We need people to help us run, manage, and sustain these different projects. Offering pro-bono work can be a great teambuilding opportunity as colleagues work together on projects that reflect your corporate values. We welcome any training and aide opportunity that you can provide us. Some examples: training workshops for the volunteers and community members on computer literacy, writing, talking in public, photography, and much more. Your employees can contribute directly to the work on our projects, including administrative support. There are many more ways we can work together. Donating a portion of the profits of your product or service to finance our programs. Creating campaigns for our programs (flyers, banners, posters, advertisements, social media awareness). Donating office supplies, equipment (computers, laptops, & printers), furniture, and appliances. Providing venues for our workshop, trainings, meetings, and events. We love to hear more possible partnerships from you. To be our partner, contact us.